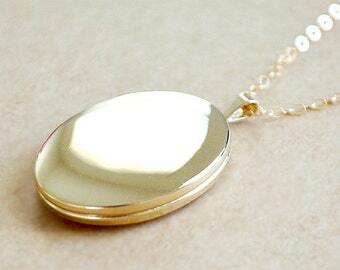 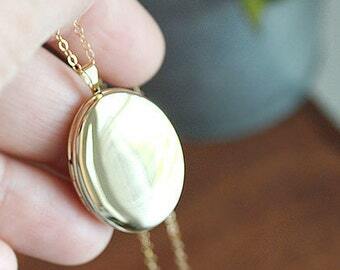 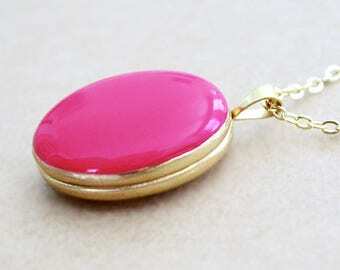 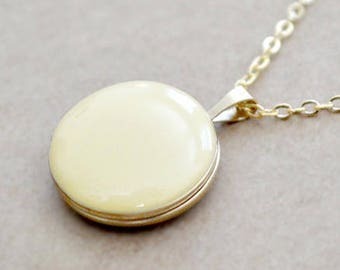 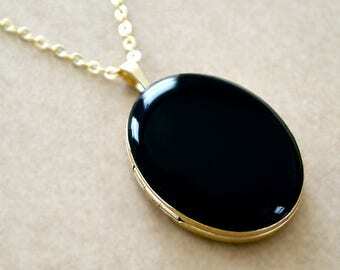 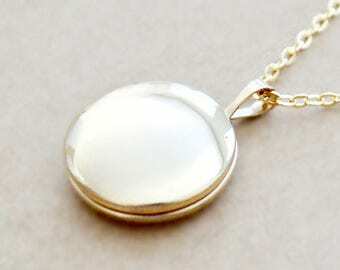 These enameled Gold Filled lockets become such special keepsakes. 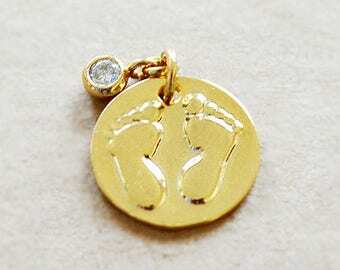 Being carried through so many different life adventures, wedding days, motherhood, even through grief & loss. 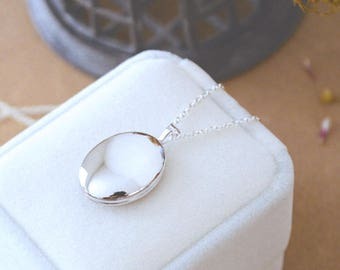 For this very reason, its so important that these lockets are made with lasting, quality materials that wont fade or tarnish. 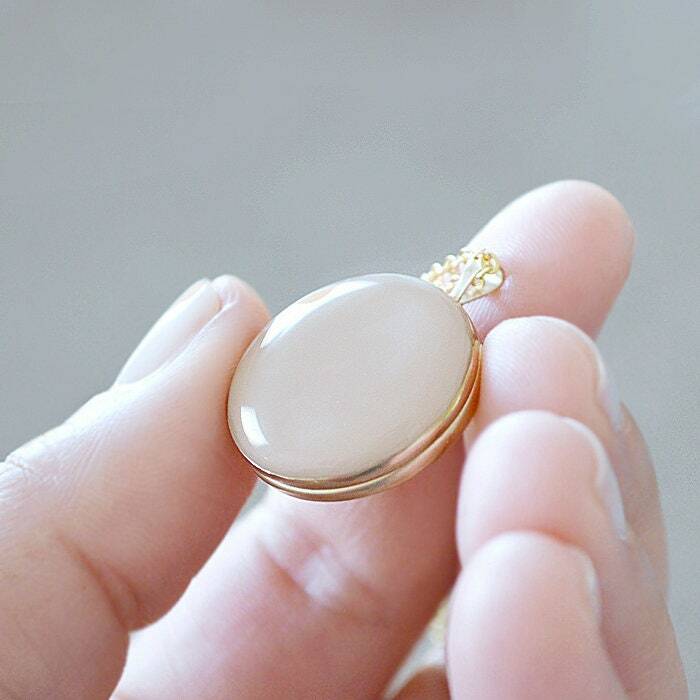 You can wear this locket with confidence, knowing you have a beautiful, styled piece of jewelry than can stand the test of time and treasured throughout the wonderful moments of your life.